Why is Airheads Called Airheads? There is something so amazing about watching a phoenix rise from the ashes. The story of great plans gone awry only to reemerge refined, renewed, and re-energized is always an empowering tale to behold. Airheads candy is just one such comeback story and it is a fascinating one. 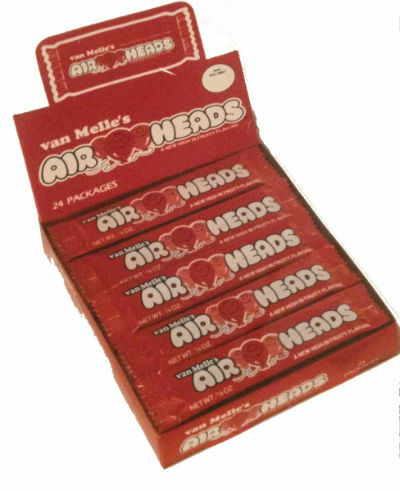 On August 7, 1985, Airheads candy was born under the direction of Steve Bruner, the Director of Marketing for Van Melle – the producers of Airheads. While Bruner never became rich because of the awesomeness of Airheads (he signed an agreement when he went to work for Van Melle in 1984 that anything he created during his time with them was their property), he is proud that to this day, his artwork graces every package. Van Melle is a German company, and while Airheads is a US invention, its ancestry goes back to Germany. In the early 1980s, Van Melle had produced a fruit and wafer bar that was in competition with a Lipton fruit-based product. Lipton and Van Melle entered into a contest to see which product the public preferred. The winning product would get a national launch propelled by Lipton’s marketing muscle. To compete, Van Melle had to produce 10,000 cases of Airheads for focus group testing and limited-offer sales. Well, when the dust settled, Van Melle lost. American’s preferred the Lipton fruit-based product. Van Melle still had a production facility in Kansas, the machinery all powered down, the warehouse silent. Steve Bruner knew that what American’s did not like on the Van Melle product was the rice paper. In 1980s America, rice paper was not edgy, avant garde, or awesome – rice paper was weird. So Bruner told the R&D team to come to a meeting, but to leave the rice paper and wafer in the lab. The R&D team brought a blob on a plate to the meeting, but they offered up this caveat: they could fashion the fruity mass into a flat bar if Bruner could figure out a way to package the super sticky stuff. After many tests, they found that Mylar (you know, the stuff those metallic, helium filled balloons are made of) did not stick to the candy. Why is it Called Airheads? Steve Bruner knew, thanks to his marketing background, that for a name to stick around and do so quickly, it has to be familiar sounding. 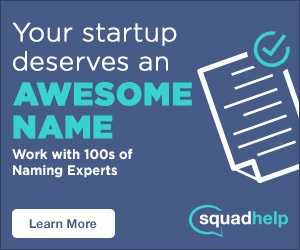 He went back home and asked his sons this question: “What do you call a friend who did something silly?” Names were bantered about, but Airheads is the name that stuck (and was a winner with focus groups). Bruner doodled the name & the balloon face on his notepad and later worked with Whitaker and Associates of Cincinnati Ohio to refine the sketch. Airheads is now one of the largest non-chocolate confections in North America. Airheads come in flat bars, soft filled bites, big bars, bites, Xtremes belts, Xtremes bites, and pops. They come in flavors like cherry, grape, watermelon, green apple, white mystery, rainbowberry, and bluest raspberry to name a few. 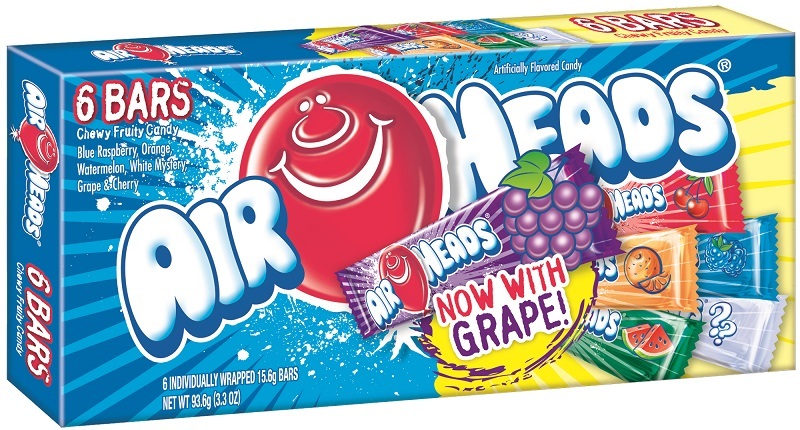 The first Airheads were not even called a specific flavor, they were simply “red flavor.” What flavor is red? Well, this was part of a marketing ploy to keep the product flexible in all markets. The east coast favors strawberry, the mid-US favors cherry. By not declaring a flavor, Airheads was being inclusive to all markets. Today, Airheads are produced in Erlanger, Kentucky and what gives the plant away has nothing to do with signage but everything to do with scent. Whichever flavor the Airheads plant is producing that day fills the air with the aroma. SEE ALSO: Why is Pez Called Pez?